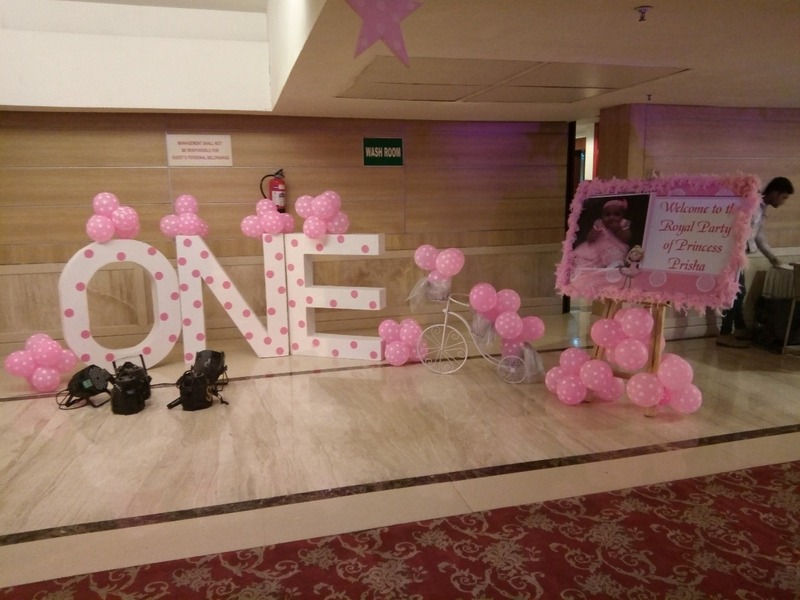 Celebrate your little princess birthday with excitement and create it a memorable one. Birthday Organiser will take care of everything from invitation to the gifts. We provide the service in Delhi NCR. We give special attention to the details with the parent and ensure that they get everything they want for their little girls birthday. Birthday Organiser have so many themes to celebrate at the birthdays. Themes like Disney princess, Moana theme, Tinker bell, Cinderella, Barbie, Frozen theme, Hello Kitty theme, Ballerina theme, Mermaid theme, Super hero girls party theme are the most wanted among little girls. There are many more themes to be offered from our side. It’s fun to see little giggling girls, a roomful of princess gathered at a party. These are the memories you will treasure forever! 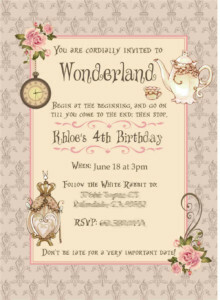 We create girly invitations with interests of their most. 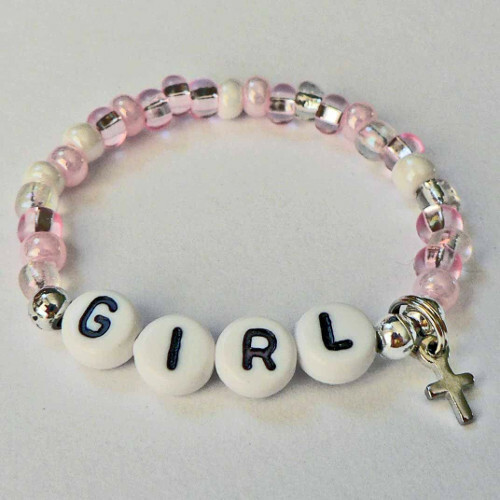 We have many attractive designs and beautiful characters that the little girls will love including princess, fairies, mermaid and her favorite Disney character. Games like Pass the Parcel, Pin the tail, Tresure hunt, Sing and dance and many more are there to entertain the kids at the party. Activities like hair braiding, tattoo making nail paint etc are the most liked among the girls.